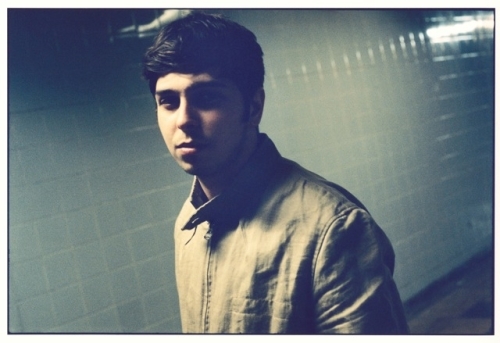 "Helicopters & Planes" is the Naughty Boy produced debut single from 21 year old Josh Kumra. Josh kicks off the single campaign with a live residency at The Social in London across three weeks: 22nd May , 29th May and 5th June. "Helicopters & Planes" is released on 15th July.